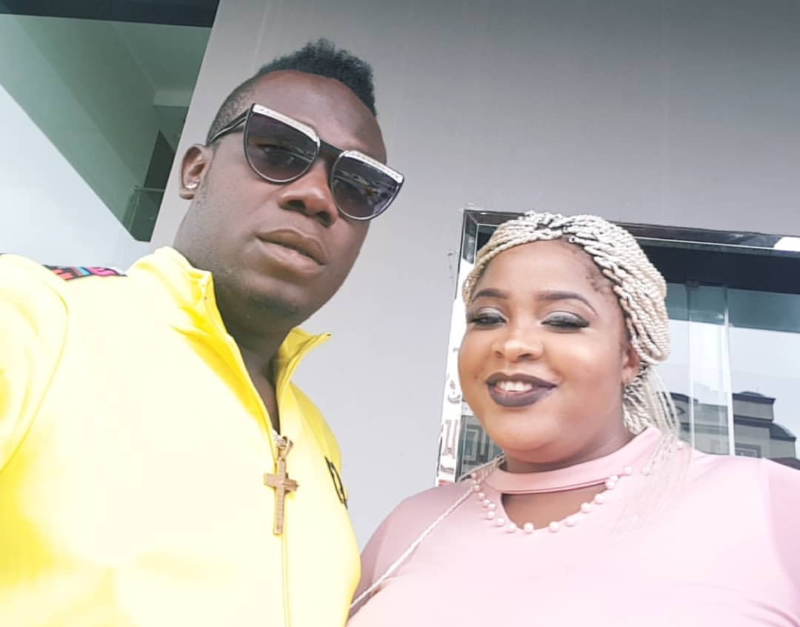 Duncan Mighty Responds To Wife Battery Accusations – ‘Fake Love’ has broken his silence over recent reports that he has been beating his wife. Port Harcourt first son as he is fondly called yesterday made the news for allegations of domestic violence against his wife and mother of two kids. In a lengthy post, the raving singer said all the news was false and a poor attempt to stain his good image. Duncan Mighty also shared photos and videos with his wife to clear the rumour.